Introducing SweatLab, Co-labs Coworking's Fitness Initiative to encourage a healthier lifestyle! Hey #LabFemme, International Women's Day 2019 was an eventful one. 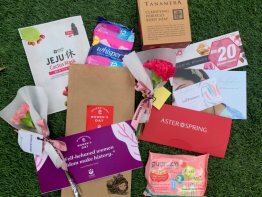 Specially curated care packs, social media interviews, lots of prizes given way, etc. 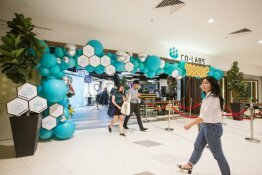 Our Co-labs Coworking official launch party was a blast! Read more to see what went down.